Improve Credit Consulting Firm®: Credit Score Fears "How to Overcome a scary credit report"
Credit Score Fears "How to Overcome a scary credit report"
Your Credit Score is important but fear can sometimes cause you to stop moving in the right direction. You may feel hopeless to change your credit score not know where to start. This is an article you may find very helpful. Here are some steps to take to get help. 1. 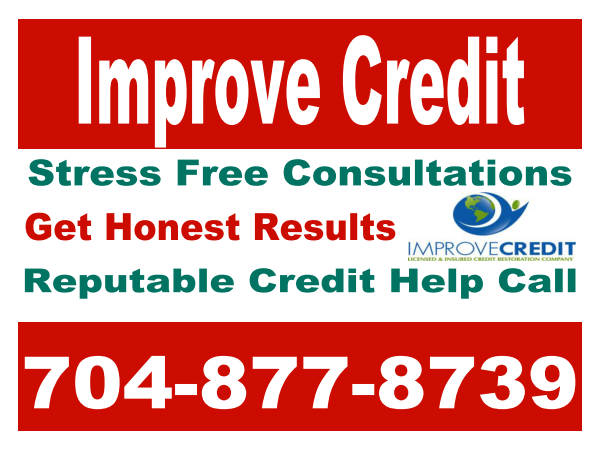 Pull your credit report- no more hiding from it facing your fear of what is on it is the first step. 2. Call 704-877-8739 to find out your options- disputing items on your credit report can help or hurt you depending on what is correct information. 3. Know your options - Everyone claims to know how to help your credit. Taking out an unsecured line of credit to build credit has been taught to many people who do not really need to do that. They need more information to make an educated decision.